Some people, who do not have proper hygiene sense or have to work with water, sometimes suffer from fingernail fungus. This problem is prone to flare-up in hot, humid, damp and moist weather. The symptoms of fingernail fungus are spots appear on nails and gradually it spreads all over the nails. The nails become yellow or discolored. The nails become brittle. Sometimes there are ingrown nails. The nails become very thick when they are affected by fingernails fungus. To get rid of them you may get medicines over the counter. But there are some excellent home remedies that can cure fingernail fungus effectively and permanently. This article will give you tips on home remedies to cure fingernail fungus. 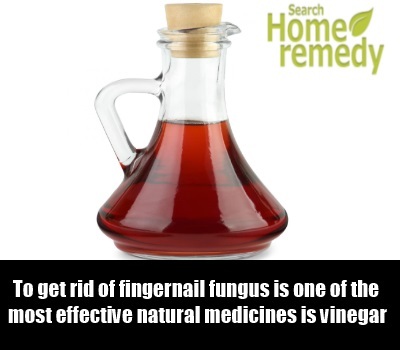 To get rid of fingernail fungus is one of the most effective natural medicines is vinegar. Take some apple cider vinegar in a bowl. Soak your nails in the vinegar for 10-15 minutes.Then remove it from the vinegar and wipe it dry. Repeat the process after every 2-3 hours. You will soon get rid of fingernail fungus. 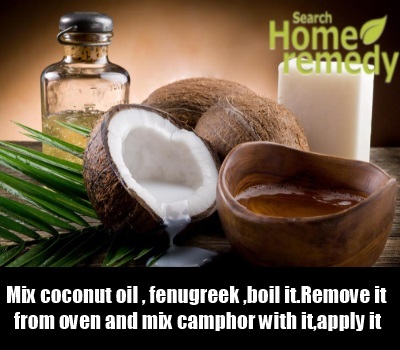 Take a cup of coconut oil and add a tablespoon of fenugreek in it. Boil it for 10-12 minutes. Remove it from oven and mix a teaspoon of camphor with it. Mix everything properly and apply it slightly hot on your fingernails. Apply this oil 2-3 times daily to get a quick relief from fingernail fungus. Fenugreek itself has an anti fungal property and it can destroy any type of fungal infection. Soak some fenugreek seed in water to get soft. 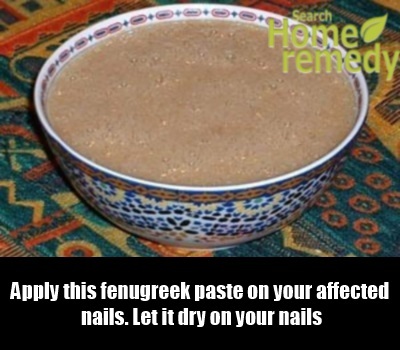 Next morning grind them to paste.Apply this fenugreek paste on your affected nails. Let it dry on your nails. Then wash it with plain water. Then wipe it completely dry. Grind turmeric and neem leaves to paste. Now cook this paste in mustard oil on low flame for some times. Remove it from oven and let it cool. Then strain the oil. Apply the oil on your nails as many times as possible. 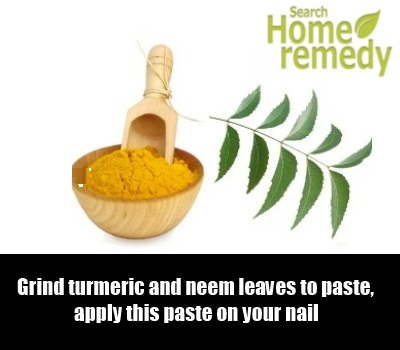 Both turmeric and neem has antifungal properties and they cure fingernail fungus effectively within few days.You can also apply the turmeric, neem and mustard oil mixture on your nails before cooking to get the same effect. Mustard oil has immunity property which helps to cure the fungal infection increasing the immunity power of the skin. Tea tree oil also has antibacterial and antifungal property and regular application of tea tree oil cure the fingernail fungus very effectively. 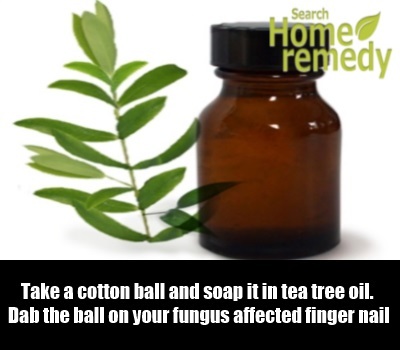 Take a cotton ball and soap it in tea tree oil. Dab the ball on your fungus affected finger nails. Keep it in that position for at least half an hour. Repeat the process. Within a few days you will get the result.But tea tree oil should be applied on clean nails to get the maximum benefit. First wash the place with warm water and then apply it on your clean nails. Keeping nails in dirty condition may aggravate the situation. 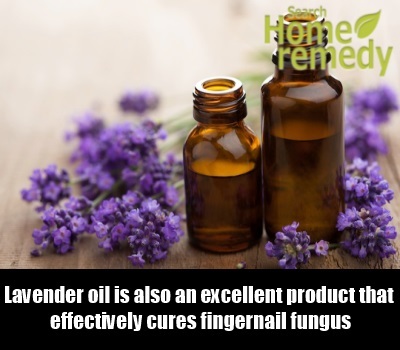 Lavender oil is also an excellent product that effectively cures fingernail fungus. Lavender oil has antibacterial, antifungal and antiviral properties. It is being used on different types of wounds and infections from the times immemorial. Take a cup of warm water in a flat container.Add 2 tablespoons lavender oil in it. Mix well. Soak your fingernails in this water for 10-15 minutes. Practice this method 2-3 times daily. Wash your nails with lavender oil mixed water again and again to get rid of fingernail fungal infections. 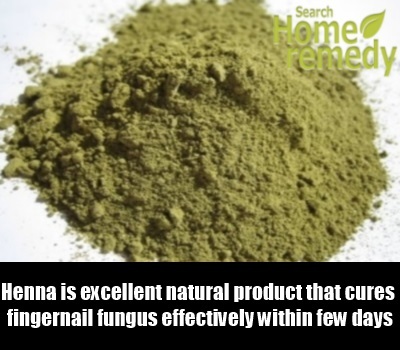 Henna is excellent natural product that cures fingernail fungus effectively within few days. Soak some henna leaves in warm water to make paste. You may add some fenugreek powder, eucalyptus oil, etc. in this paste. Mix well and apply this on your affected nails. Let it dry and then wash with plain water. Regular use of henna helps to cure your nail fungus very quickly. Henna oil is also good for fingernail fungus. It is very easy to make henna oil. Chop some fresh henna leaves and boil them in any natural oil. The let it cool and strain the oil. Apply the oil on your fingernail fungus everyday. You will soon get the benefit. 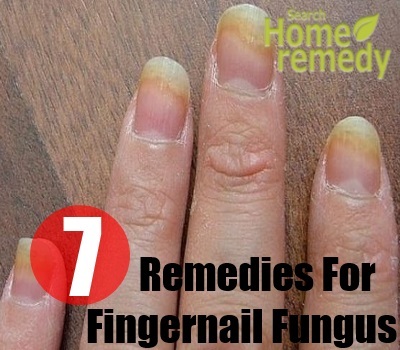 To get a quick remedy from fingernail fungus you have to follow these tips sincerely according to the instruction.Apart from that follow a good diet which will make your body strong and will helps to heal quickly. Another thing that you need is cleanliness. Maintain hygiene and stay away from wet and humid products for the time being if you want a quick remedy. Always keep your nails dry to both cure and prevent fingernail fungus.